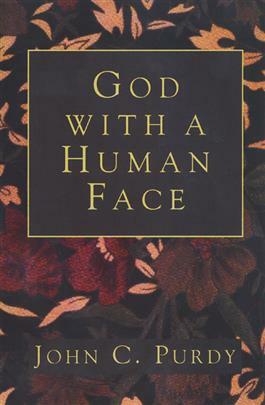 "The face of God" is a potent metaphor, like none other. To see God's face is something more than theoretical, mystical, or conceptional--and to see it, we must look at the face of Jesus. In this innovative book, John Purdy focuses on the face of Jesus and explores twelve Gospel stories beginning with Jesus' birth and moving through his crucifixion and resurrection. Purdy shows us that by looking at Jesus, God's intentions toward us can be discerned.